My name is Mrs Marston and I have the privilege of teaching Class 5 this year. I am delighted to have joined the St Helen’s family and I am really looking forward to the year ahead – watching your children grow in confidence and develop their skills. 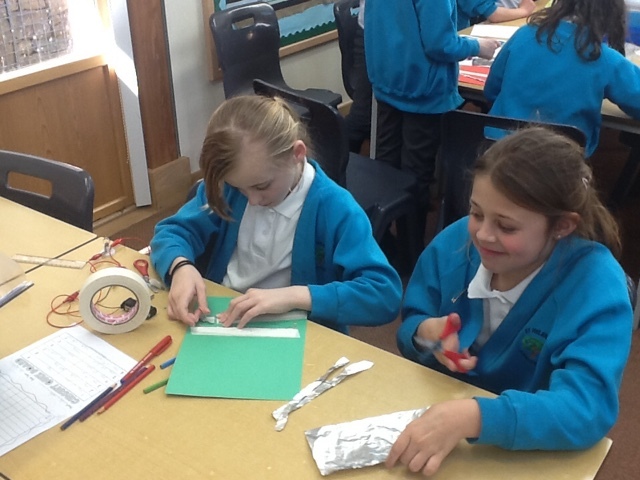 The class have already set high expectations for themselves through a Class Charter and have settled into their learning well. 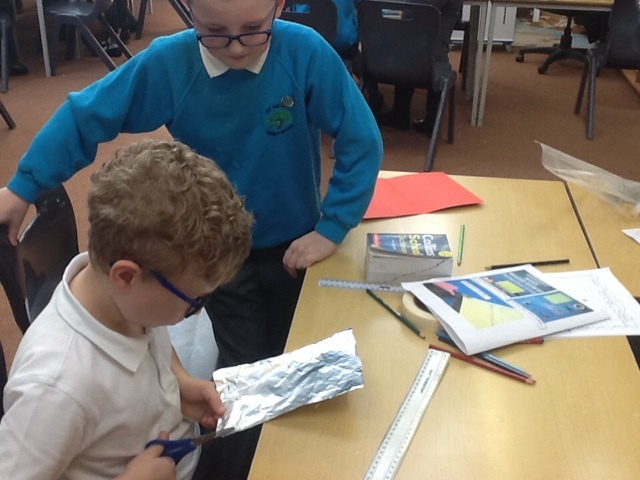 In class 5 we are focussed on developing our literacy and maths skills as well as enjoying a broad and balanced curriculum with arts, music, drama, PE, science and a variety of creative activities around our theme. 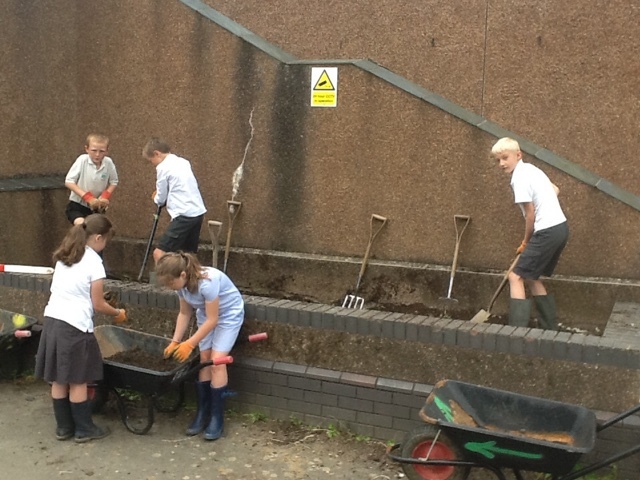 This term our theme is Stewardship – the act of taking responsibility for something and therefore making a difference. We are starting by looking at ‘Self Stewardship’ and how we can care for ourselves both physically and mentally. We will concentrate on building confidence and self esteem as well as how we can stay fit and healthy. From here we will look at how we can care for others and build and maintain relationships with friends. 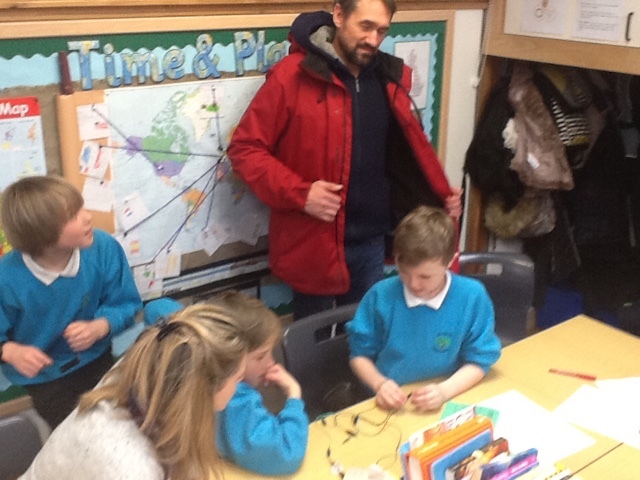 Taking responsibility in school is also important to the children so we are looking at what type of things we can do to support our school and how we can make moves to improve it. ‘Environmental Stewardship’ will be explored through looking at issues within our local area, the UK and globally. 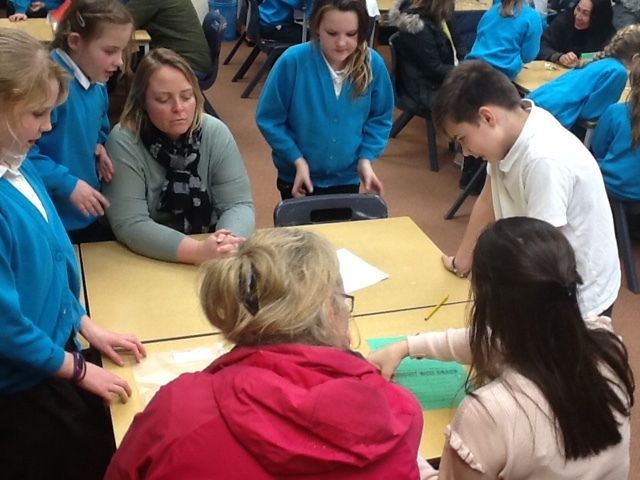 Children have chosen to focus on how the local area can be improved environmentally and what type of role they can take in making a difference. The coastal landscape is very important to them and we will look at how we can ensure that it is looked after. 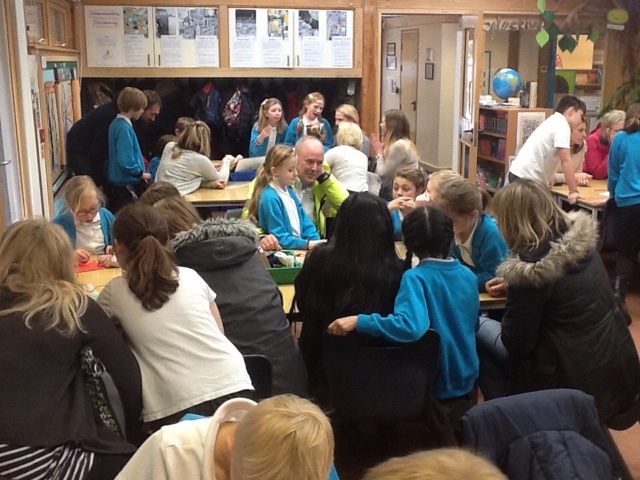 Children are also interested in looking at the issue of Homelessness and how they can support charities who are working to help those in need on a local and wider level. 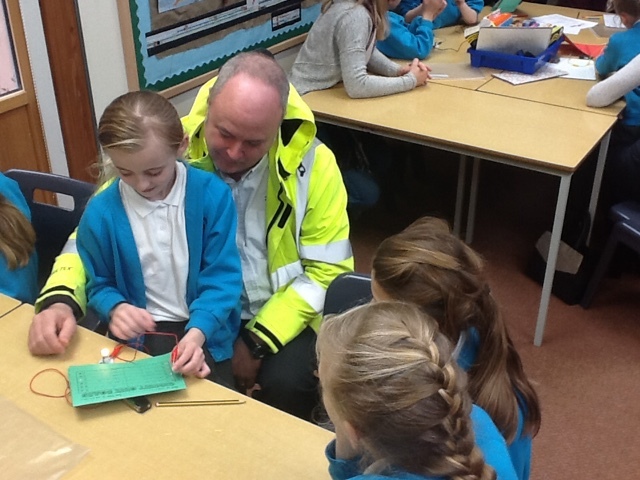 In the UK, traffic pollution will be explored and, on a global level, children expressed a wish to learn about Water Aid and what is affecting Global Warming such as the very publicised issue of plastics. 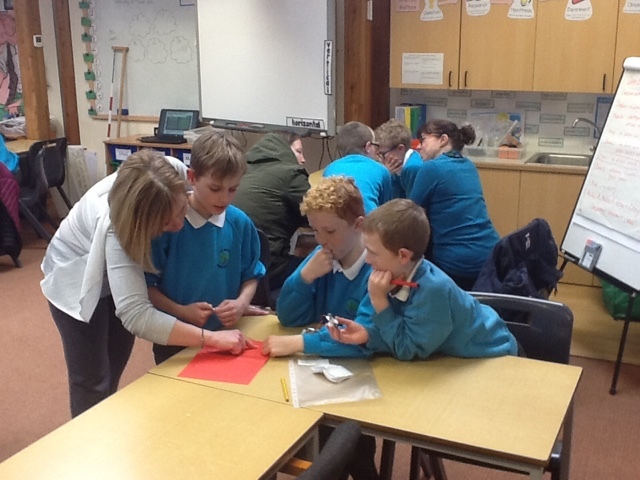 I was really pleased at how children approached the theme and what type learning journey they shaped for us as a class. 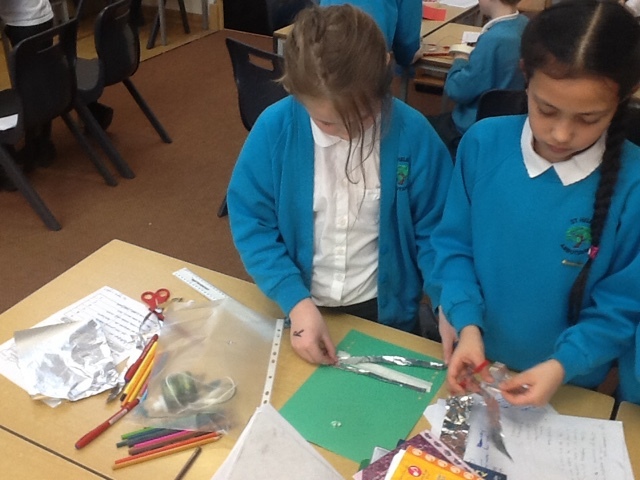 English will be text based and books will link to our theme starting with ‘The Tin Forest’. 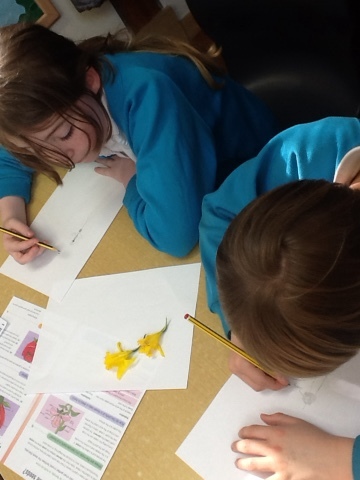 Lessons will explore texts in depth and allow children to learn in a variety of ways including through drama, reading, story mapping, a variety of sentence and text level activities and extended writing. Stand alone spellings sessions will support children in building a knowledge of different strategies and grammar activities will help children to understand the technicality of writing, which they can then apply in their extended writing. Children will continue to be encouraged to practise their English skills online with IXL. 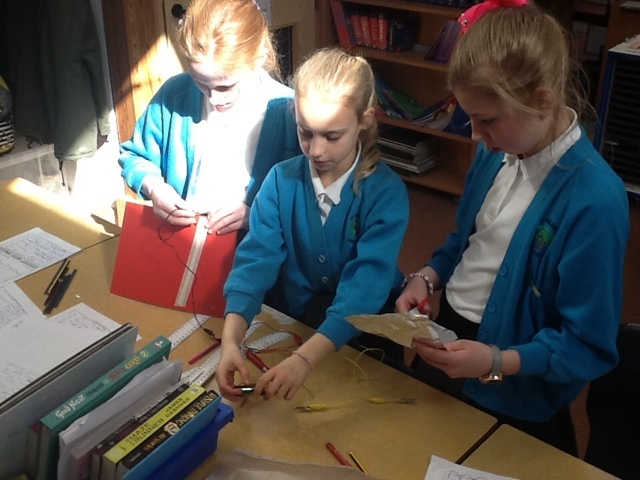 Maths will continue to be taught using the Connective Model and follow a variety of topics to ensure a breadth of knowledge is developed. 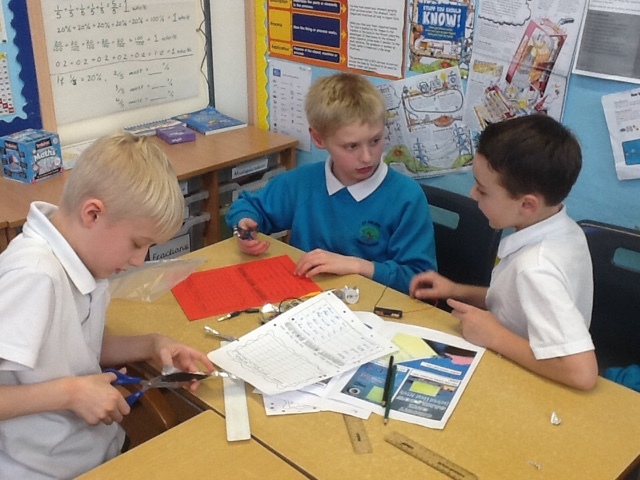 Written maths homework and IXL maths will be sent home each Friday and your child can continue to practise their mental strategies at home, such as times tables, adding and subtracting and quick fire facts like doubles and halves. 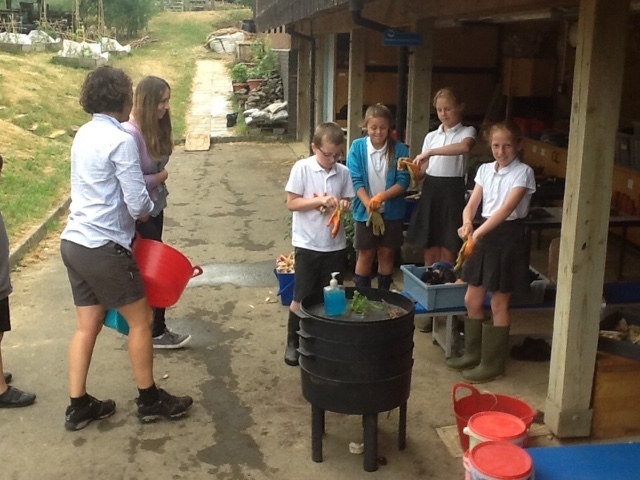 We will be outside as much as possible for PE so please make sure kits are in every day – they will be sent home each half term to be washed. Please ensure your child has a full change of clothes and trainers. 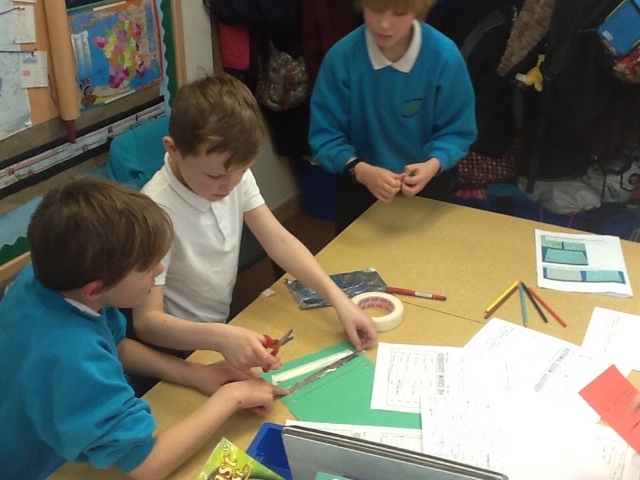 All homework should be recorded by pupils in their purple home learning books. 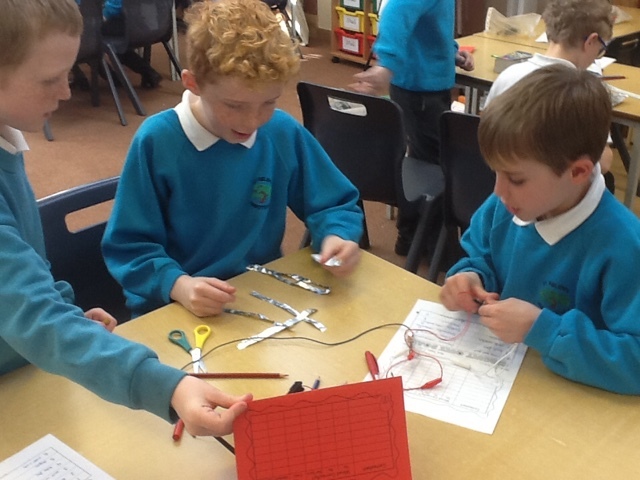 We would encourage parents to read the home learning books to check for homework. 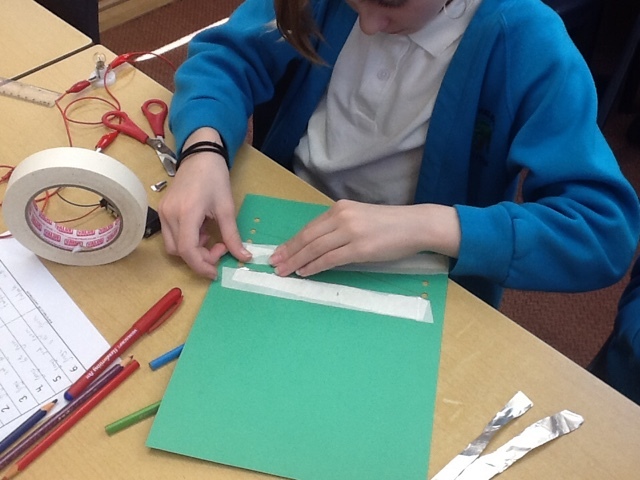 If pupils are having difficulties with any of the work please write a note in their home learning book. 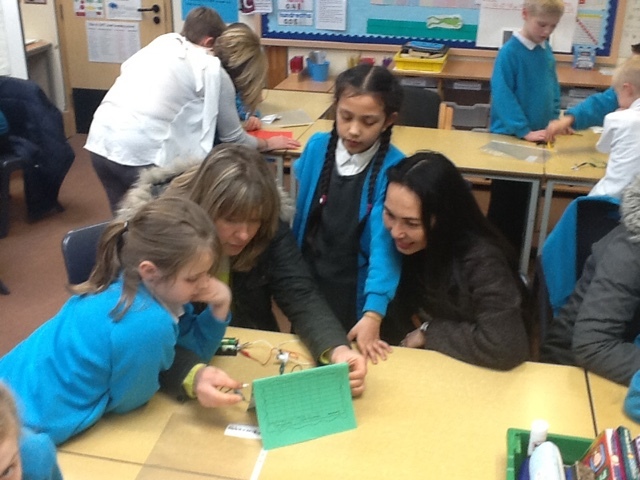 We would also encourage parents to read regularly with children and help with home learning tasks. Reading diaries will be checked regularly. Reading books will be issued from the school library but please encourage your child to read a variety of their own books, magazines and articles. 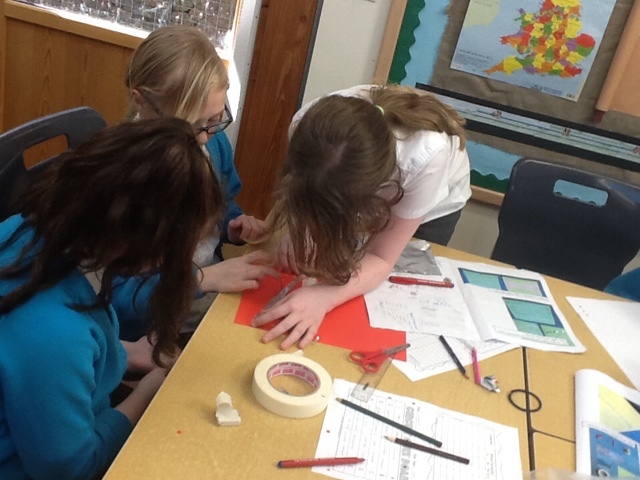 Ideas for creative home learning tasks will be sent out in a separate document. 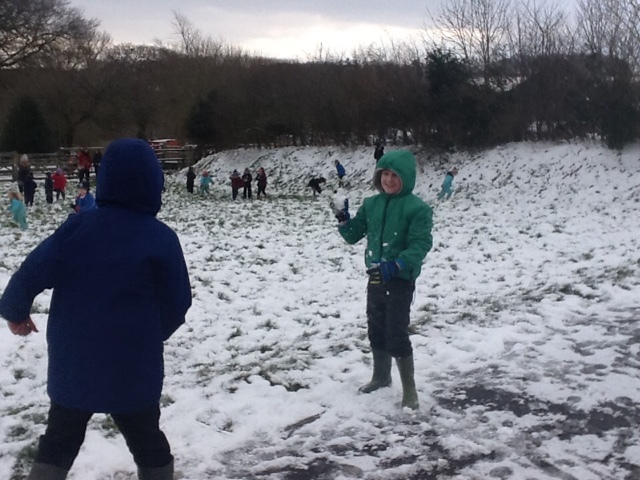 PE kit –plain white T shirt, navy shorts/jogging bottoms and trainers please. The children may be out in the drizzle, so a change is important. Please send a fresh piece of fruit for morning break each day. Children need to have water bottles in school each day. 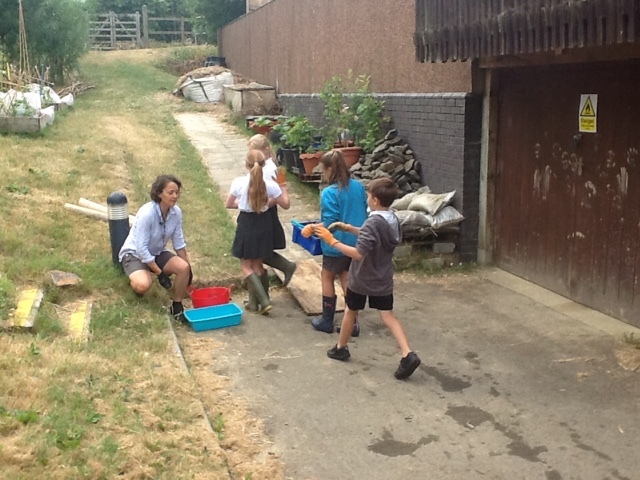 Pupils will need wellies for Outdoor Learning later in the term. If you would like to speak to me at any time, please feel free to have a quick word at 8:50am or call in at the office and tell the administrator who will make an appointment. Wishing you all the best for the term ahead and thank you in advance for all your support. 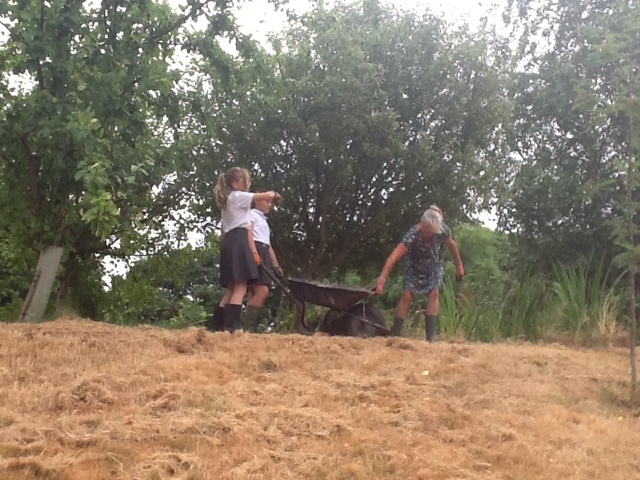 Today year 5 helped Ms Hawkins to develop out outdoor learning area. 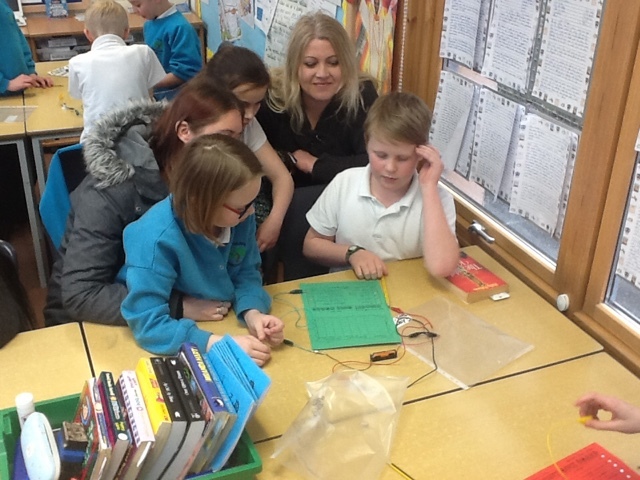 And had great fun too! 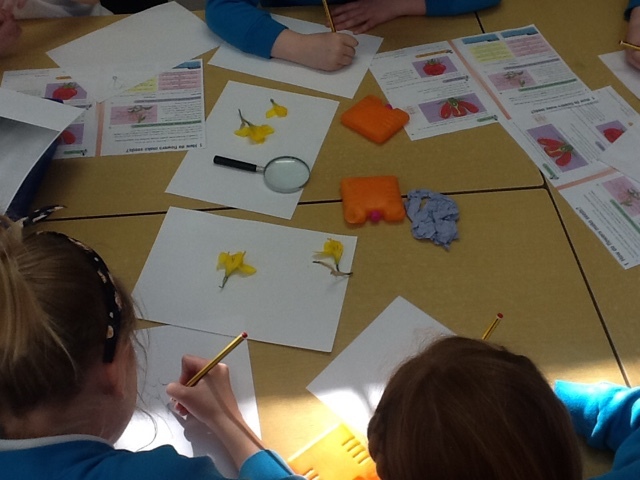 Class 5 studied the reproduction of flowering plants by dissecting daffodils and making careful annotated drawings. 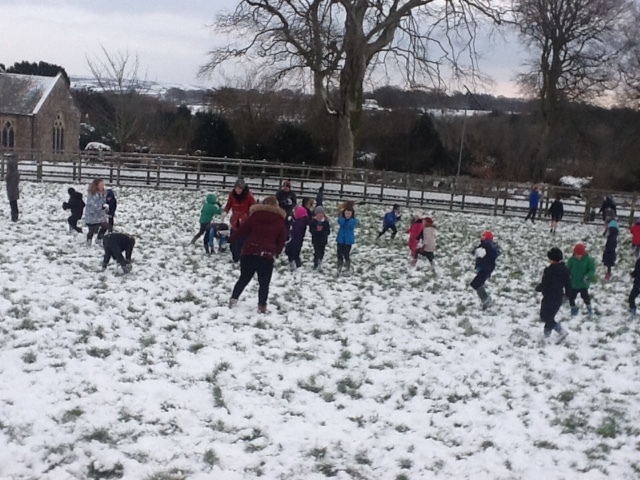 St. Helen's had lots of fun in the snow today!!! 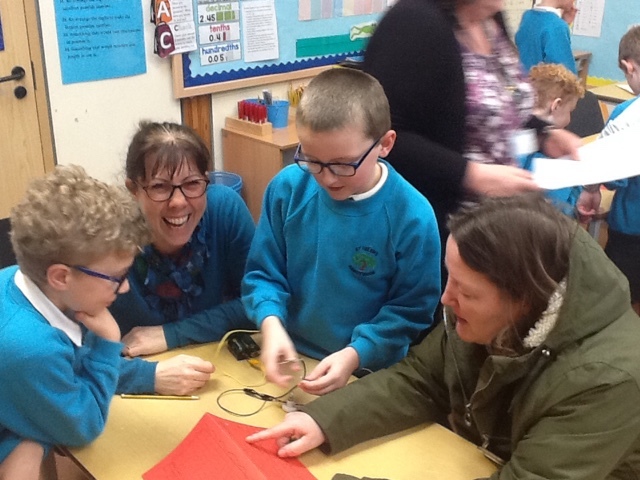 Just a few photos of parents sharing in the children's application of learning in class and their creative home learning projects. 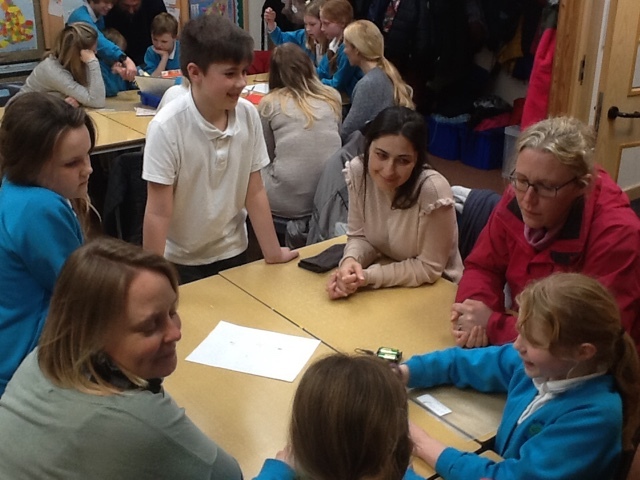 Thank you to parents for joining us to celebrate and share in our learning. 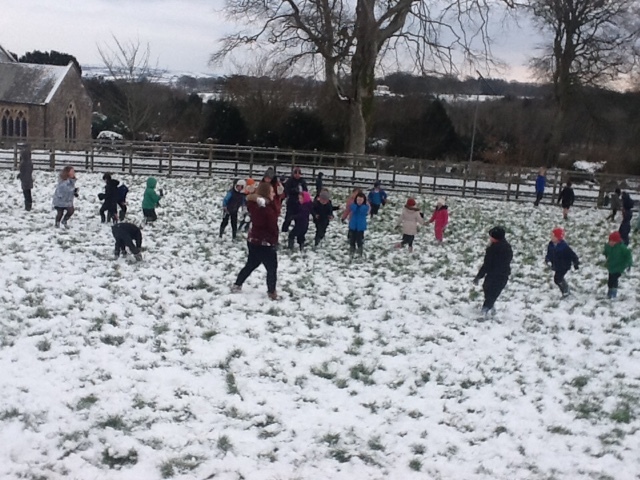 A lovely afternoon was enjoyed by all. 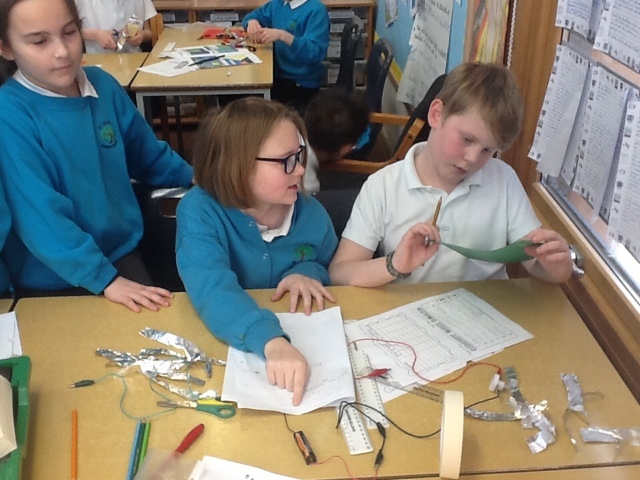 Today year 5 applied their learning about circuits, conductors, insulators, food chains and life cycles in one neat project. They made quiz games that light up when you get the answer to a question correct! 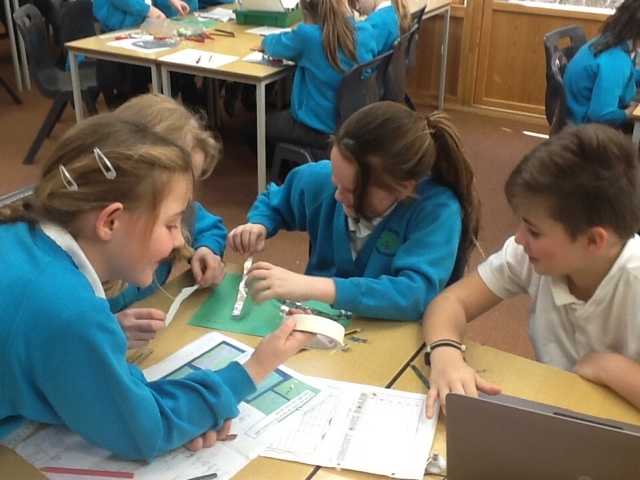 This project involved working collaboratively, problem solving, research using the Internet, persevering when things didn't go quite right AND meeting a tight deadline. 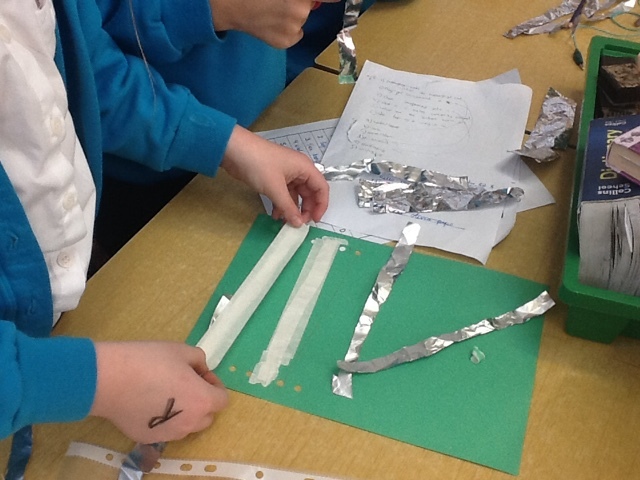 What do you think the answer to the foil conundrum is?Fantastic learning year 5! I'm a very proud teacher today!! 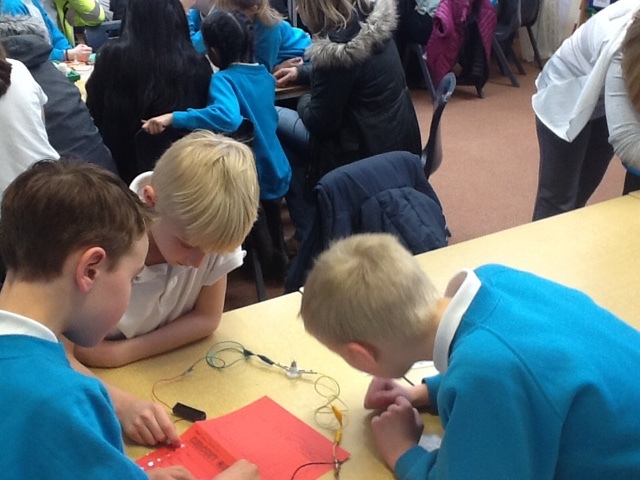 Tomorrow we will test the games out on parents at our open afternoon and get some feedback about our circuit making skills and the quality of our quiz questions.